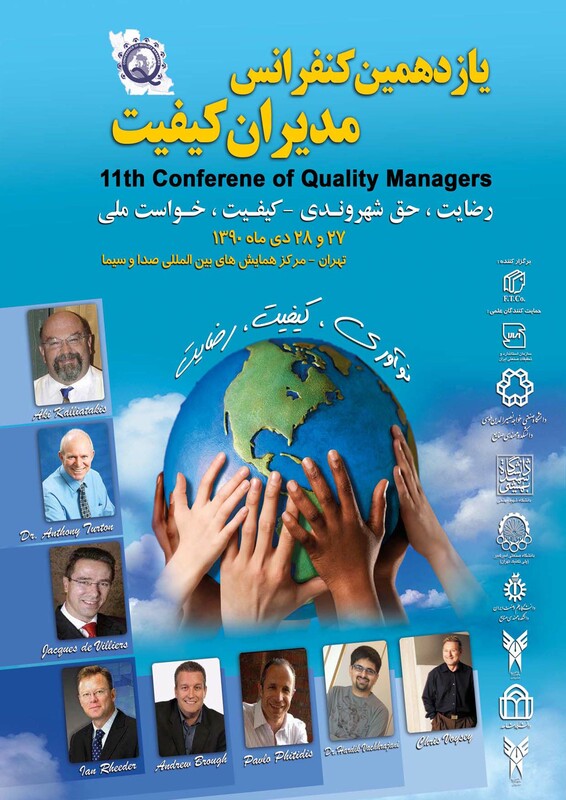 I am invited to deliver special lecture on Quality and Innovation at 11th International Conference of Quality Managers organized at Tehran, Iran during January 2012. 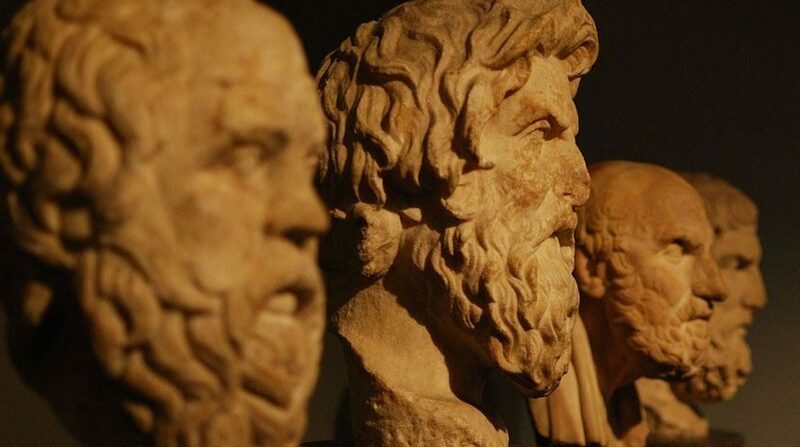 I will have honor of lecturing alongside world’s leading quality strategists like Dr. Antony Turton, Ian Rheeder and Andrew Brough. “The eleventh conference of quality managers aims to introduce the “innovation management” as the golden progress and success path for companies and aims to attract the attention of all managers and provident organizations to it.”, says a note by Hamid Saraidarian, secretary of the conference. I will present my work on creating integrated model of Quality and Innovation for SMEs. SMEs are critical both for Indian and Iranian economies and creating a model which can combine best practices of both quality and innovation is essential. Islamic Republic of Iran Broadcasting (IRIB) International Conference Center (IICC) in Tehran, the venue of the conference, is one of the most spacious and modern halls in the city. It is situated in the north-west of Tehran with a beautiful view to the Mountain Alborz, a branch of the Himalayas. The conference is considered as one of Asia’s largest quality gatherings and is supported by quality societies of more than 20 countries along with companies like BSI, SGS and DNV.